Sew What is Under Construction! Hello Folks! 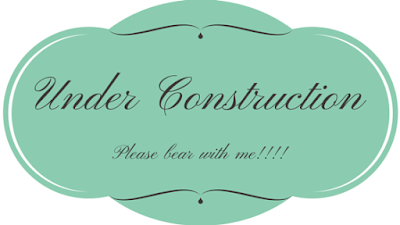 I am currently reformatting my blog. Since this is not my forte, you may see some things that do not look quite right and for that I apologize! I hope to have my changes finalized by the weekend but please don't quote me on that!